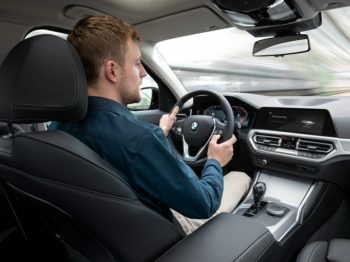 BMW Group is adding TomTom’s live traffic, routing and electric vehicle information services to its forthcoming vehicles, following tests which began in April. BMW Group will use live TomTom data across all three brands. The technology will enable BMW, Mini and Rolls-Royce cars to receive TomTom’s real-time traffic information, take advantage of faster cloud-based route-planning, and use live charging point availability data to plan top-ups en route based on the available battery range.